Santa Comes Early in Christmas Blood this December! Christmas Blood is an upcoming, Norwegian horror film. To release in mid-December, director Reinert Kiil's (The House, Whore) feature involves a serial killing Santa Claus. A small town is waylayed for 13 years, by this axe swinging monster. 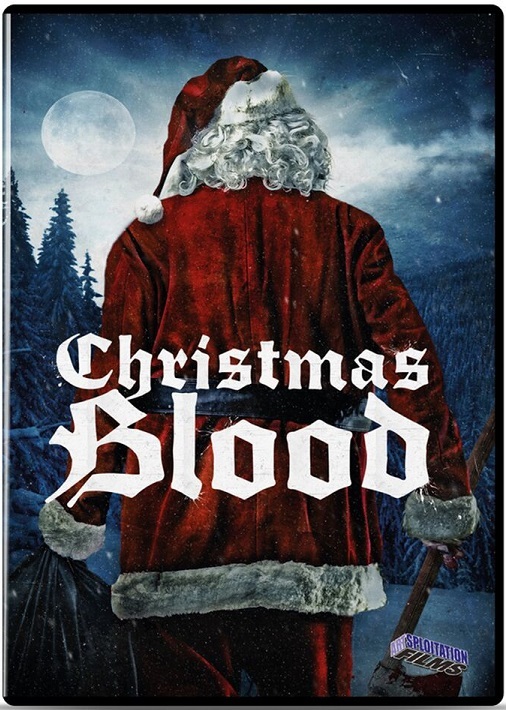 Christmas Blood aka Juleblod has already released in Norway, in late 2017. Soon, this title will be available on DVD and Digital platforms. A preview of the film's home entertainment launch is hosted here. Christmas Blood was developed by long time production designer Reinert Kiil. Kiil has worked on over 50 features and produced two exploitation films of his own. His latest brings true terror to the screen, in festive reds and whites. Artsploitation Films will show the film on December 4th (DVD) and December 11th (Digital). On December 11th, Christmas Blood will be available on: iTunes, Amazon Instant Video, Youtute, VUDU, Fandango and DISH. A DVD version of the film will be available a week before. This release has a runtime of 104 minutes. And, extras on the DVD have not been announced yet. More details on Christmas Blood are below. 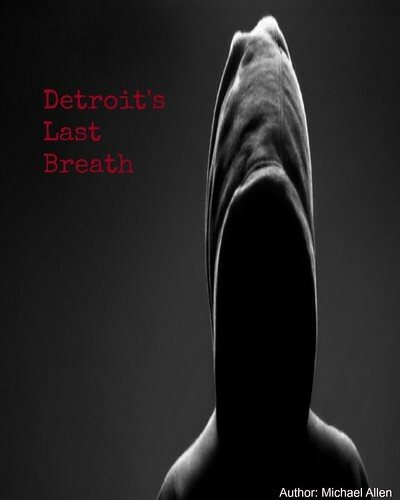 Release Date: December 4th, 2018 (DVD) and December 11th, 2018 (Digital). Cast: Julianne Aga, Pernille Baggeranas, Ida Malene Smith Bakke. *the film will be available in an unrated version.